The latest mixed-programme from The Royal Ballet was unveiled last night and will run until the end of this month. 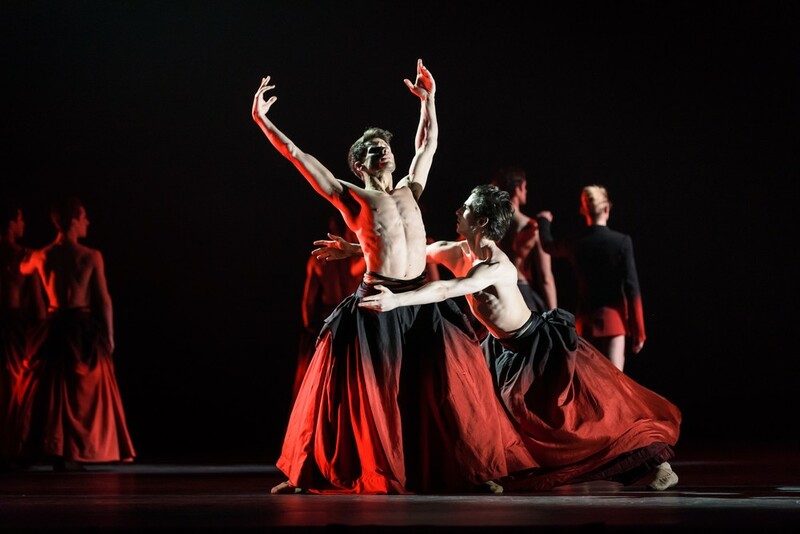 “Virtuoso dance from The Royal Ballet in a programme that includes Forsythe and Balanchine classics and Wheeldon’s 2016 narrative ballet” also saw the world premiere of Liam Scarlett’s new creation for the Company, Symphonic Dances. 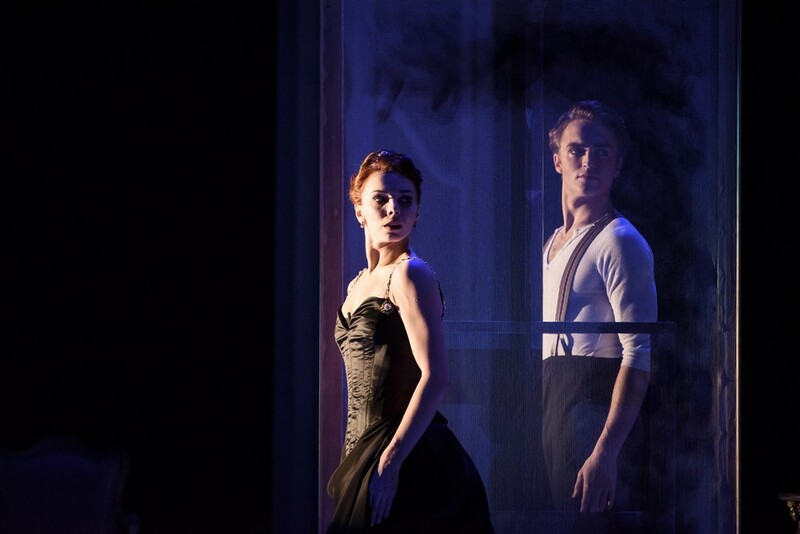 George Balanchine’s exuberant pas de deux is full of swagger, charm and ballet brilliance. 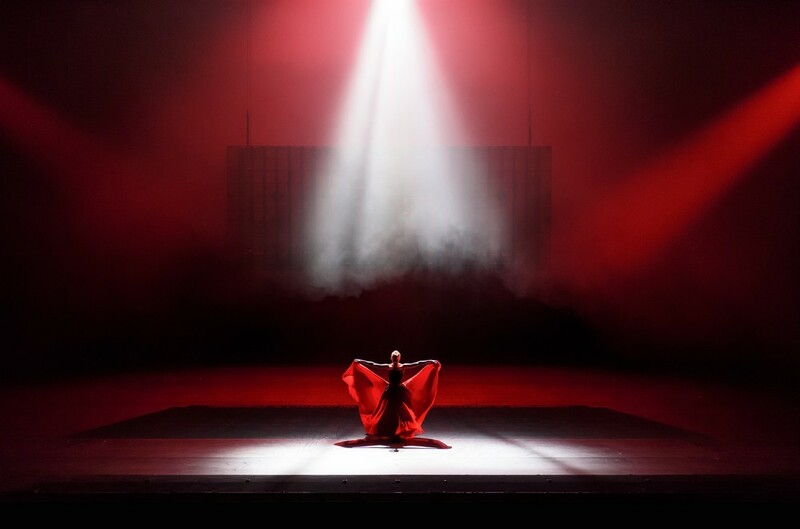 The Royal Ballet’s Artist in Residence creates a new one-act ballet for the Company, to Rachmaninoff’s great final work. Dear Graham, thank you so much for sharing these photos – it was truly an outstanding night and I will treasure these as a memento. Where would we be without you? and thanks too Bob Crowley.